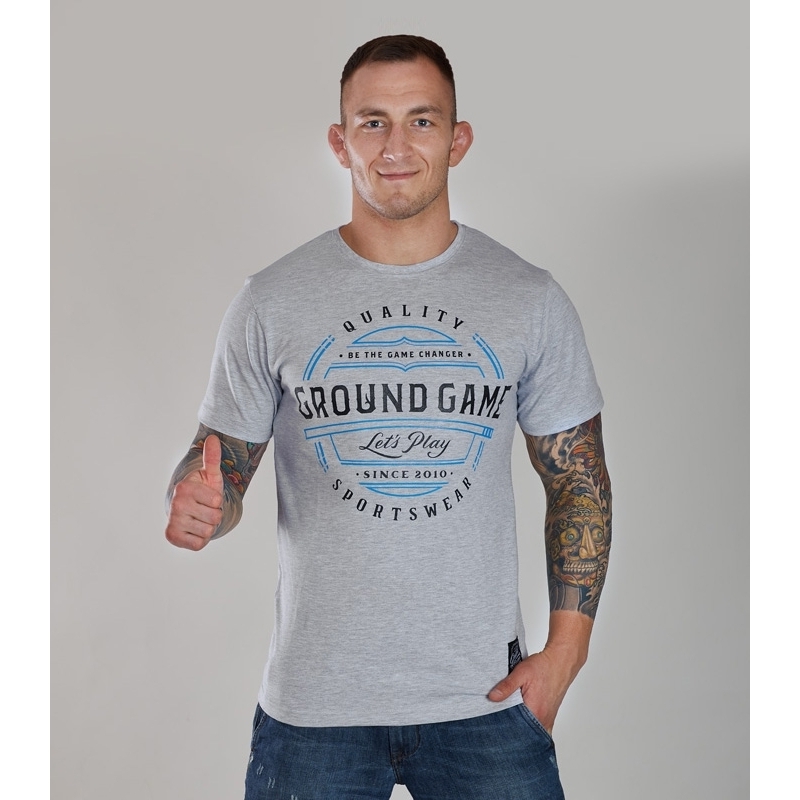 The Ground Game t-shirts are made of 100% cotton. The serigraphs are of high quality which ensures a longer life of the same, the label and the sizing are printed on the neck to avoid chafing. It is light and comfortable thanks to its athletic cut. "Round Game" label woven on the bottom. Screen-printed logo on the chest and on the back of the shirt.